Abundant honeycomb cells fill the framework of this phone skin. 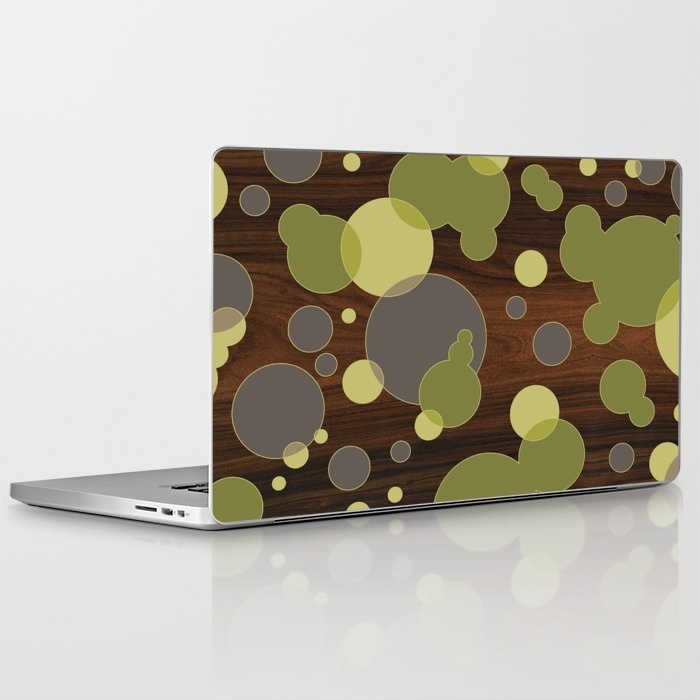 The rich luxury of contrasting woods creates a modern stylish accessory for your electronic device. modern basket weave design of white oak and walnut wood-grain. 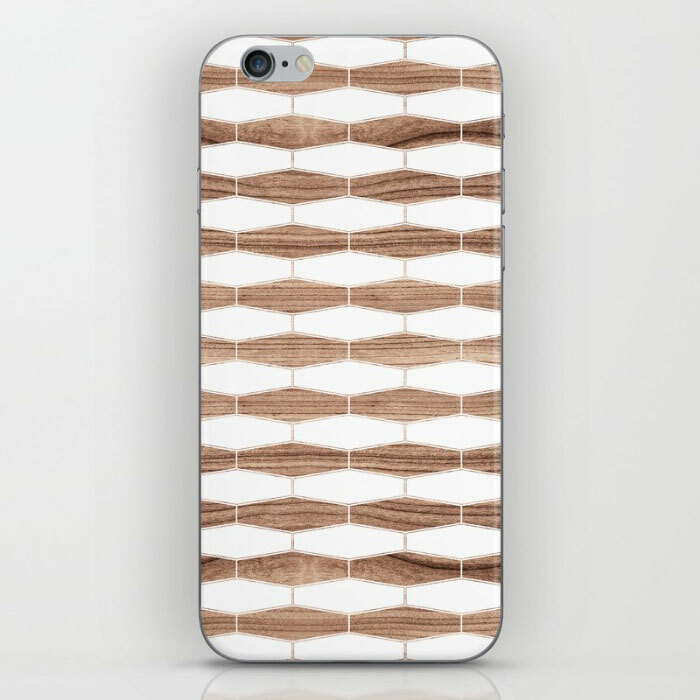 this textural design makes a stylish phone skin. 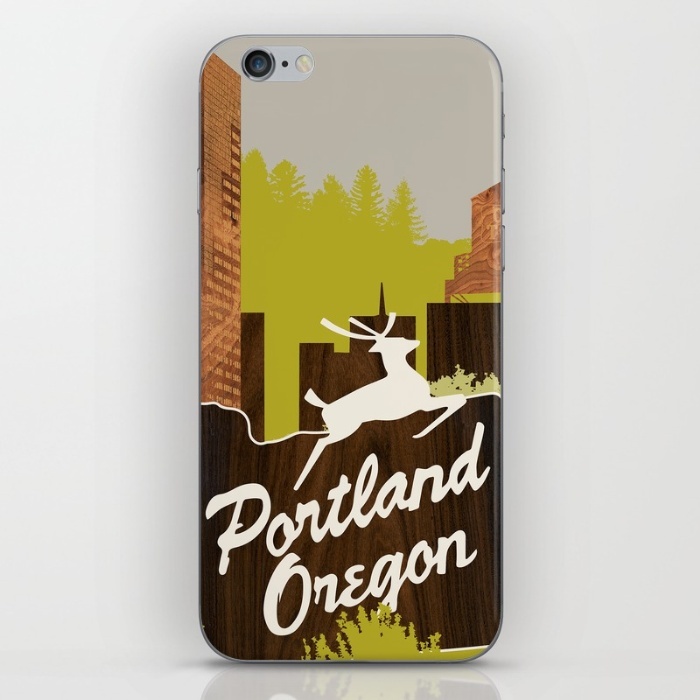 Skins are thin, easy-to-remove, vinyl decals for customizing your device. Skins are made from a patented material that eliminates air bubbles and wrinkles for easy application. protects both your iphone + your ipod touch.